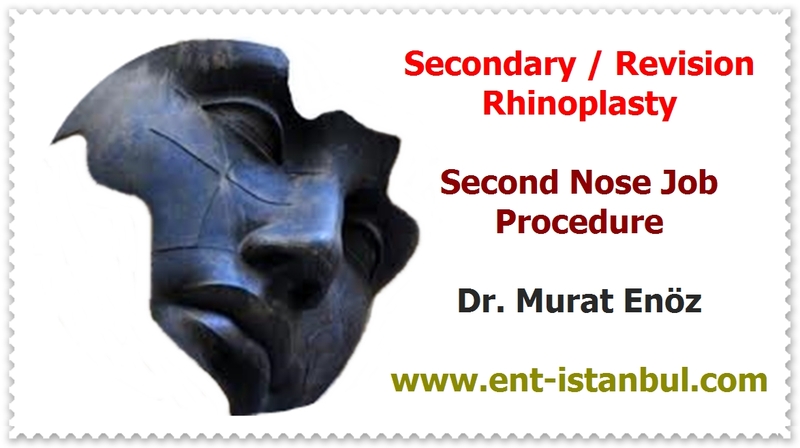 What is The Nasal Root, Radix and Nasion? Nasion (nā'zē än ') is the intersection of the frontal bone (forehead bone) and the nasal bone. The point on the visible surface of the face lies directly above the nose bridge and is clearly located inwardly between the eyes. The folds are a cephalometric turning point just below the glabella, which is the next part (source: Nasion - Wikipedia). It is normal for the area between the roughly eyes to lag behind when viewed from the side. The midpoint of the nasion region is the radix (root) region, and the naso-crustal suture is located under the nasal region. 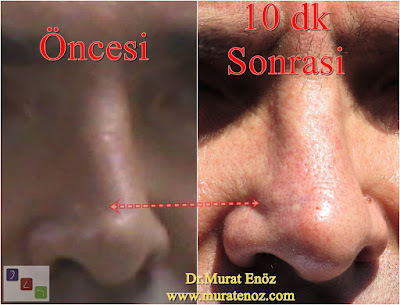 These anatomical two points (nasion and radix), which are very similar expressions, are expressed in some sources with very fine distinctions as follows: Nasion, the region in the projection of the fontonasal suture, and Radix, the area where the nose and the dorsum join. Roughly, Radix is ​​expressed as nasal root. Another subatomic point located just below the Nasion and between the eyes is called "Sellion" (source: Cosmetic Facial Surgery - Sayfa 177). 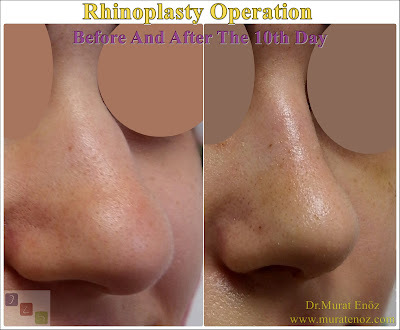 Local anesthetic cream is applied at the beginning of the procedure and after a few minutes of waiting, filling application is done. After the procedure, a gentle massage is provided to spread the fillet. The process is completed and terminated within a few minutes. Cross-linked hyaluronic acid fillings are metabolized within 8-12 months, but the partial effects of collagen change in the characteristics vary from person to person. 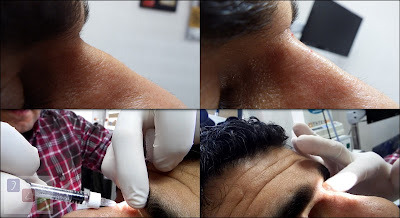 We used cross-linked hyaluronic acid because of the low risk of side effects and allergies, and due to the fact that it has a natural edema effect and filler effect without roughening.